Quality Work with Quality Service. With over 15 years of residential and commercial construction experience, our commitment is to provide our clients with specialized, quality services. 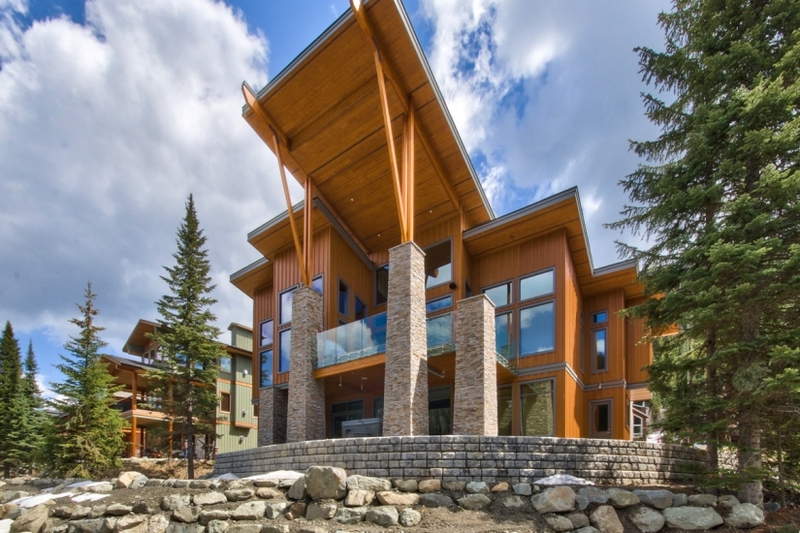 NorthRock Custom Home Builders is a privately and locally owned construction and project management company in the Vancouver and Fraser Valley area, with a team in the Kamloops/Sun Peaks area. 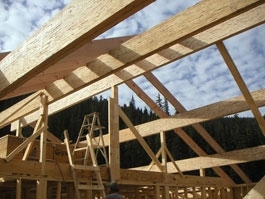 We specialize in custom home construction and home renovations. We are a team that is committed to providing you with an honest and straightforward approach, along with a quality and enjoyable project experience. We have high standards and are dedicated to excellence in all that we do.